Eassos System Restore adopts a wizard interface, which makes it very easy to use. You can complete system backup and restore operation only by clicking the mouse for several times! Eassos System Restore backs up and restores system with fast speed, which is even faster than Ghost!For common computer, the system backup and restore speed usually exceeds 1GB/min and it only takes a couple of minutes to backup or restore Windows7. 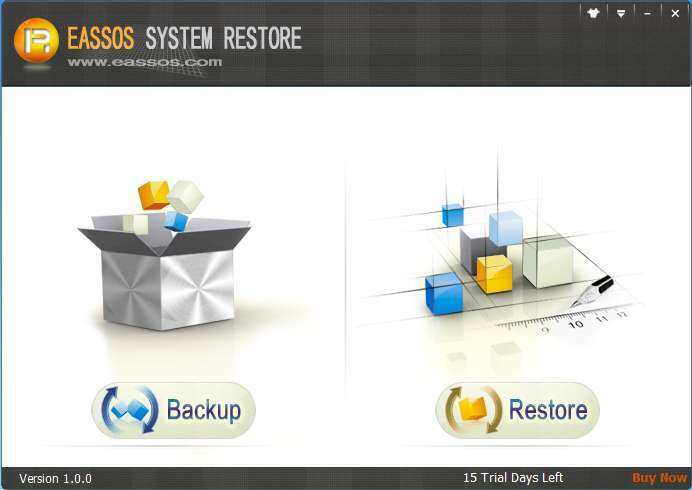 Eassos System Restore supports incremental backup that only backs up changed files since last backup, which improves backup speed as well as saves disk space. Accordingly, system can be restored to any state you’ve backed up before, which greatly increases the program’s practicability. This is the unique feature of Eassos System Restore, which is not available for other similar software such as Ghost. Eassos System Restore supports a variety of system restore modes in order to guarantee system can be restored in any circumstances. 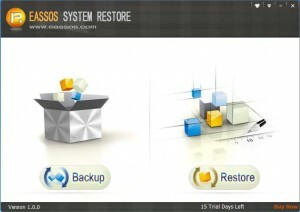 Restore system through bootable USB disk which can be made by Eassos System Restore. This entry was posted in Backup & Restore and tagged Eassos System Restore, system backup, system restore, system restore software by EASSOS. Bookmark the permalink.